After a short hiatus, Origin Sound is excited to be back with a new and exciting ambient focussed pack in the form of Ambient Flow. 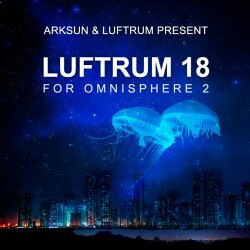 A diverse library full of ethereal chord progressions, soaring pads,..
Arksun and Luftrum have joined synth forces to bring you 128 beautifully crafted presets for Omnisphere 2. 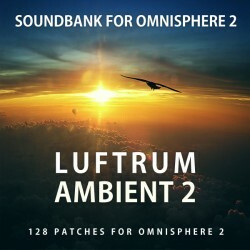 With over a year in the making, the two sound designers have aimed to create a library with l..
Luftrum 14 is a follow up to Luftrum Ambient 2, containing 128 pristine and original patches from beautiful pads to suspenseful basslines, dreamy arpeggios, haunting soundscapes, underscoring elements..
Luftrum Ambient 2 is a handcrafted collection of 128 quality patches inspired by classic sci-fi movies as Blade Runner, Interstellar and Gravity and designed to compliment film scoring and electronic .. 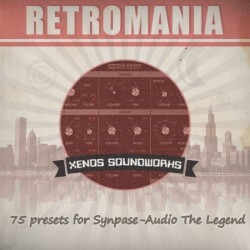 Enter the mythic world of “Babylon” – a unique collection of experimental samples, including mysterious chord progressions, playful melodies, deep bass lines, crisp cutting drums and an expansiv..
'RetroMania' contains 75 Synapse-Audio Legend presets with a strong retro character, for producers of 70s and 80s Pop music, Synthwave, Funk, Classic Rock and more. 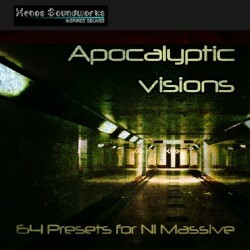 With meaty bas..
'Apocalyptic Visions' brings you 64 disturbing pads, insane soundscapes, creepy sound effects, fantasy acoustic musical instruments, dark basses, and moody bells. This collection is aimed at p.. 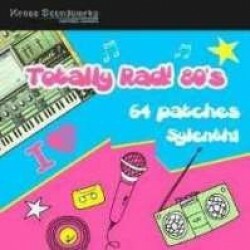 Genres: 80s, Ambient, Chillout, Disco, Electro, Funk, Hip Hop, House, Pop, Rock, Techno, Urban With 64 warm and nostalgic oldschool patches, 'Totally Rad 80s'answers the requests by our Sy..
A quick intro to soul sampling and down tempo low-fi hip hop beats. This project can be used to explore the mysterious genre of down tempo and low-fi hip hop tracks. 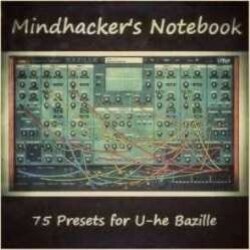 Capture the highly sought after so..
'Mindhacker's Notebook' is a collection of 75 patches for U-He Bazille, with an emphasis on disturbing soundscapes and futuristic textures. 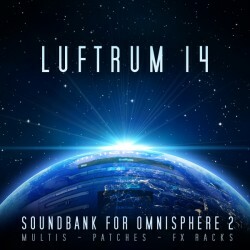 Producers of horror and sci-fi soundtracks, dark.. 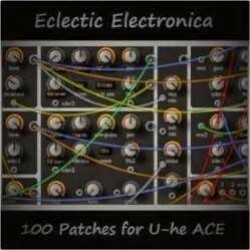 Genres: 80s, Pop, Rock, Ambient, Electronica, Chillout 'Eclectic Electronia' contains 100 presets for U-he ACE, which are highly useful across a broad range of musical genres. The patches..